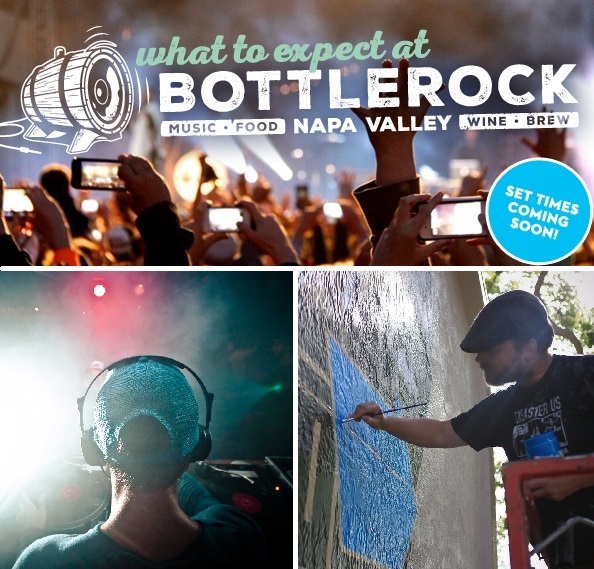 What’s New At BottleRock 2015?!? BottleRock is evolving and expanding their Music Festival for all festival goers, so What’s New At BottleRock 2015? 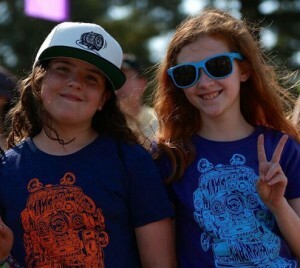 This year CelebNMusic247.com has this report on one of the HOTTEST music festivals in Northern California. Yes there is Outside Lands, but BottleRock is so much more than just Music. It’s an experience, a gourmet food lovers paradise and a wine and beer connoisseur dream come true. This year the BottleRock Music & Art / Wine & Brew Festival for 2015 is offering family fun for all. Festival goers can schedule their day around their favorite artists and make the festival cater their musical taste and palette. BottleRock is a family friendly festival. New this year, there will be a family zone where you and your family can retreat during the day. Put a blanket down on the grass under a tree and listen to the music from a distance while you relax and refresh. 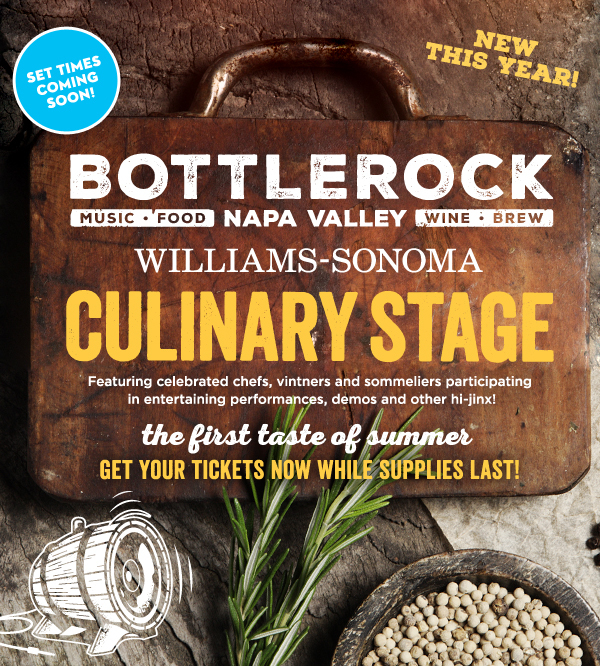 But that is NOT All, if you love to eat great food from some of the BEST chefs in the Napa Valley – BottleRock 2015 offers something the other festivals do not. And that is delicious culinary delights to tantalize your palette and make your mouth water for more. From Lobster sandwiches to the best BBQ and Pizzas in town, BottleRock won’t disappoint. The Williams-Sonoma Culinary Stage will feature music, sports and Hollywood stars plus celebrated chefs, sommeliers and more in entertaining performances, demos and other hi-jinx! See Snoop Dogg, Flavor Flav, Oakland Raider Charles Woodsen, professional golfer Freddy Couples and many more get hands-on in the kitchen with Iron Chefs Masaharu Morimoto and Marc Forgione, Chef Dominique Crenn and other culinary and wine experts. BottleRock is keeping the party going for those of you who NEED to dance and cut loose to house and EDM – Yes ya’ll this is the first year that BottleRock will be introducing a whole new aspect to the Music Festival that keeps evolving. BRN is introducing the Silent Disco. Dance all day at the silent disco! 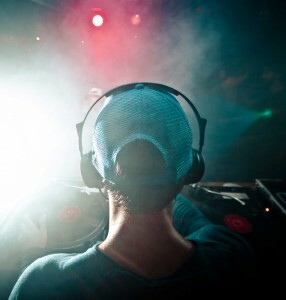 Grab a pair of headphones and get down to 27 of the Bay Area’s finest DJs on 2 channels! That’s NOT the only NEW aspect because this year there is another new area for you art-minded folks who love to emerge yourself into another world of music, art, food and more. BottleRock 2015 is coming of age with a whole new area for you. Explore the grounds to discover one-of-a-kind installations. 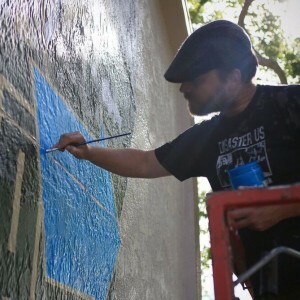 World-class muralists and sculpture artists, Ian Ross, Zio Ziegler, Laura Kimpton and many more will bring unique art experiences to life at this year’s festival. Wait it gets better, especially for those of you who get stuck lugging around bags, backpacks and blankets, because BottleRock 2015 has added lookers. 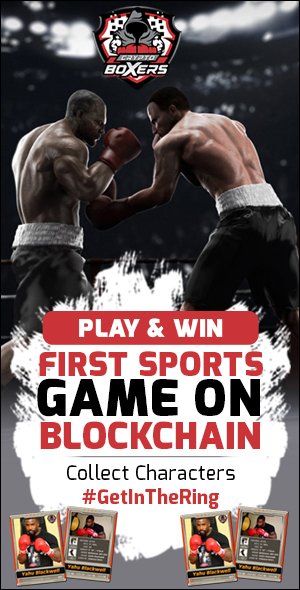 Don’t get caught holding the bag! 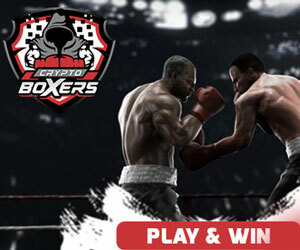 Medium and large size storage lockers are available for pre-purchase. For more information and to reserve a locker, click here. Wait, hold up – BottleRock is doing the damn thing this year, especially for those of you who NEED to stay attached to ALL your friends on social media. This year you can stay charged with Bottle Rock and REViVE MY POWER. 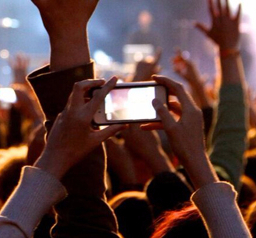 Keep your device charged, stay connected during BottleRock and never miss a moment. REViVE MY POWER will be offering mobile power packs for rent and purchase, as well as stationary charging options. 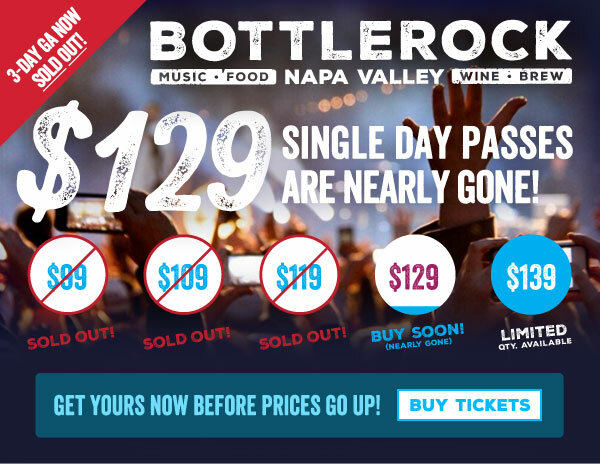 And if you’re planning to go all out with one of 3 VIP packages, BottleRock is making the experience even better with more options. 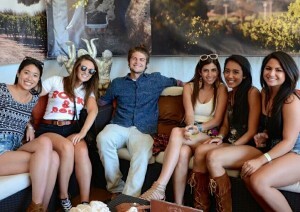 The 2015 VIP experience offers an elevated viewing platform at both the Intel and JaM Cellars Stages plus prime viewing areas with more shade and exclusive bars at every stage! VIPs also get access to the new, private VIP Village featuring live acoustic performances and DJs throughout the day, comfortable lounge seating and free wifi. This year, we’ve added a special VIP-only corridor between the Intel and Jam Cellars Stages so you never have to leave the VIP Village! VIP+ (Skydeck) pass holders have access to an exclusive elevated platform with incredible main stage viewing and luxurious seating. 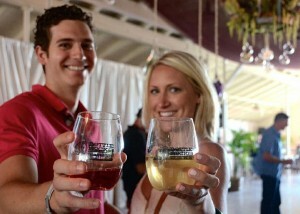 While at the Skydeck, unlimited beer, wine and soft drinks are included and food and spirits are available for purchase. VIP+ passholders get parking in addition to all other VIP benefits. 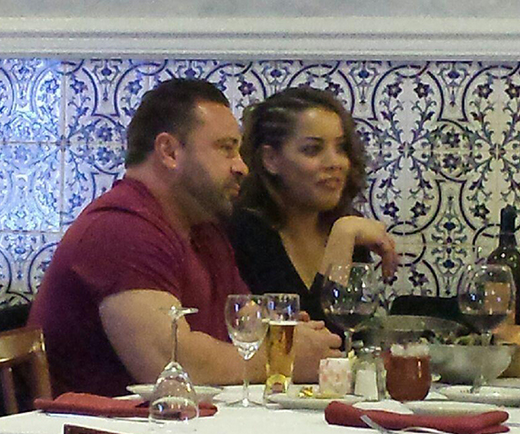 Platinum guests always have the best spot in the house in exclusive viewing areas. But this year it’s getting better for Platinum. At both the Intel and JaM Cellars Stages, you have your choice of 3 prime viewing locations – at the sound mixer, directly in front of stage or on the side-stage viewing platform. With Platinum, you’ll get access to special artist Meet & Greets with 20+ bands to choose from plus a whole lot more. So there you have it, BottleRock is upping the experience for EVERYONE – From General to Platinum, BottleRock is the perfect way to kick off summer in the sun. We recommend that you get tickets now because the 3-Day music festival passes are COMPLETELY SOLD OUT! 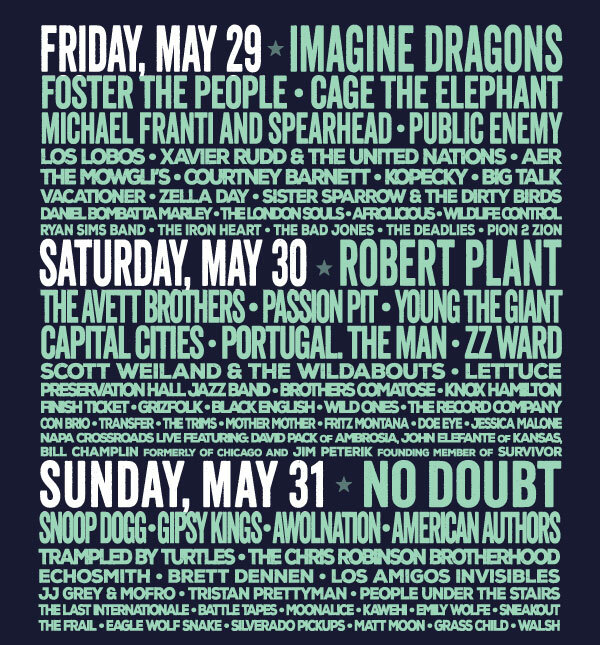 DON’T GET left out while all your friends are having the time of their lives at this years BottleRock 2015 with No Doubt, Imagine Dragons, Snoop Dogg, Robert Plant, Cage The Elephant and many many more artists on 5 stages over 3 Days.